All of Julia’s original paintings are scanned and proofed to a very high standard, so that colours are almost exactly the same. Once scanned they are printed on paper in varying sizes, and also on canvas . . .
Giclee printing is the best form of printing with light fast inks, the quality is evident. 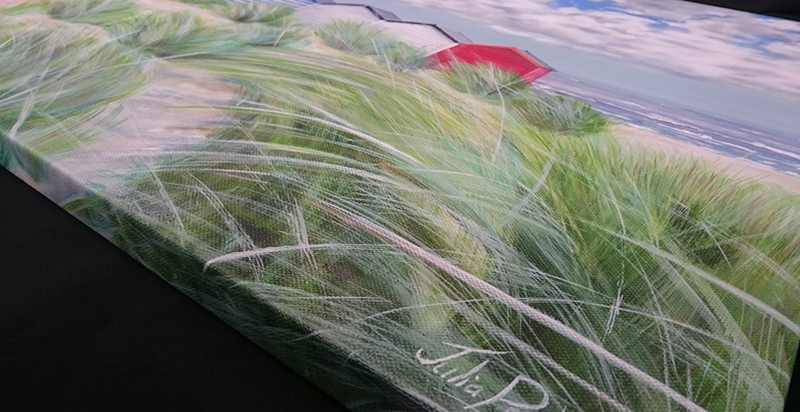 The print sizes are based on the size of the image, and within the lower border will be Julia’s signature and the name of the print. Our prints on paper unmounted are sent in sturdy tubes via 1st class Royal Mail or mounted and flat packed ready for you to frame in your preferred choice. – Giclee printed onto 100% pure, thick cotton canvas using inks that are fade resistant for 100+ years. – Stretched using finger jointed heavy duty kiln dried pine stretcher mouldings. – Varnished twice with a museum grade matte liquid veneer, containing a UV filter. -Strung all ready for you to hang. 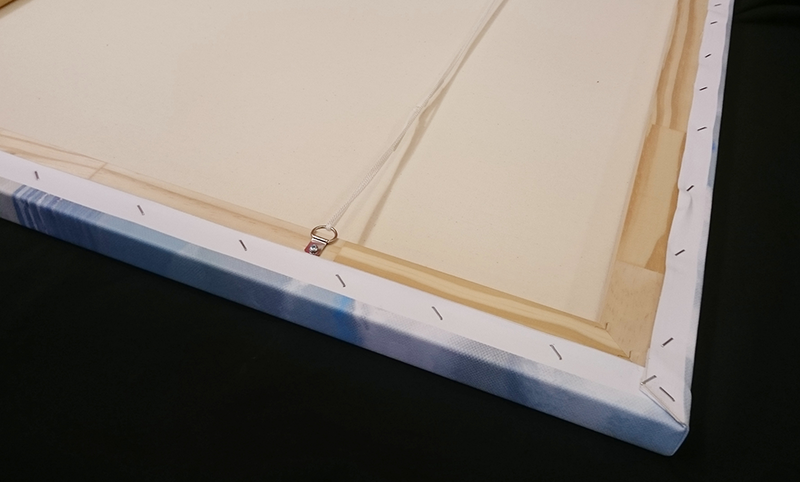 The size of canvas we suggest on here is usually the same as the original painting, however it is possible to make them up to 30% larger than the original. Please contact us for bespoke sizes. 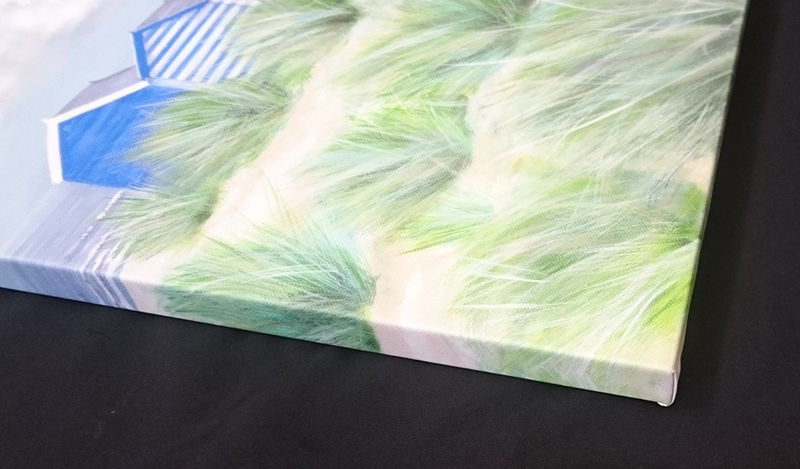 Please allow 5 days extra for canvasses to be dispatched as they take a week to be made and we don’t hold large stocks, however they are sent via parcelforce 24 (next day delivery) and we will notify you what day they are due to arrive. The word Giclée (“gee-clay”), is derived from the French verb gicler meaning “to squirt or spray”, Giclée, is used to describe a fine art digital printing process combining pigment based inks with high quality archival quality paper to achieve Giclée prints of superior archival quality, light fastness and stability.